Summer's here (once June is here, I call it summer, something my five y.o. taught me!) and the reading has begin. Here are a few of the books I've been reading recently and some that are on my list. 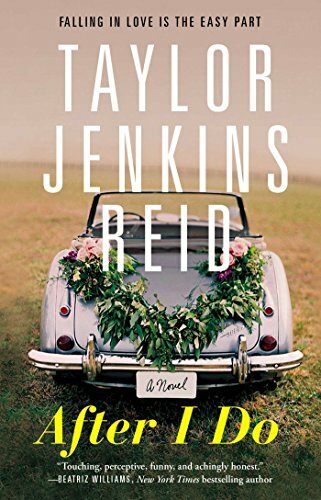 A book about a couple and how they seemingly fall 'out of love' and how they navigate a year apart, this one was an interesting read. 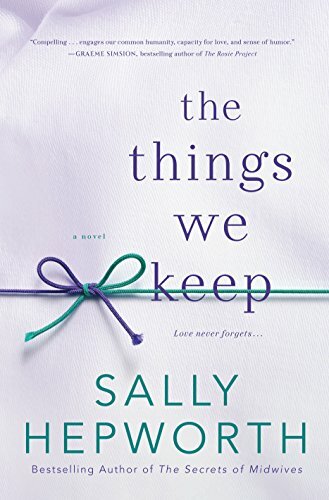 Though I can't 100% identify with everything in the book, I loved the truth about having to work on a marriage and the protagonist was very relatable. The ending was very sweet though I don't know in real life if it would pan out the same way! 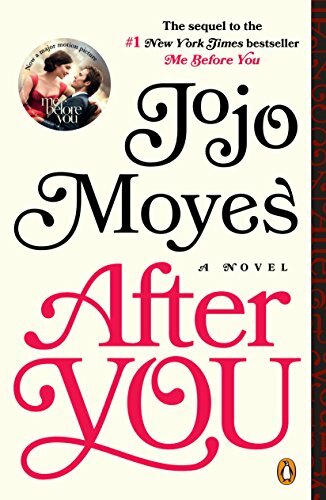 After I read Me before You (loved the love story but didn't enjoy how it all panned out since I don't believe in euthanasia), I was curious to see Louisa and her life and journey. I enjoyed reading Louisa and how she dealt with her grief and eventually moves on with so many possibilities in her future! Oh... this was a riveting and poignant read about early onset dimentia in the two protagonists in their late thirties brought together in a group home. I found myself deeply moved and very touched by their story and the challenges they face. Not an easy read, but a wonderful one, nonetheless that made me very grateful for my strong, alert mind. 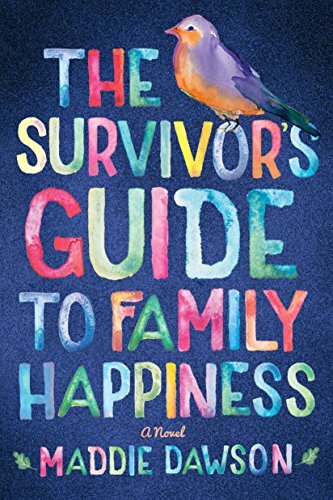 Nina Popkin is looking for her birth mother, newly orphaned and divorced but semi adrift, we go through an unlikely situation with her as she discovers her mom, a sister, a potential new family and subsequently herself. And here are a few I plan to read in the upcoming summer. 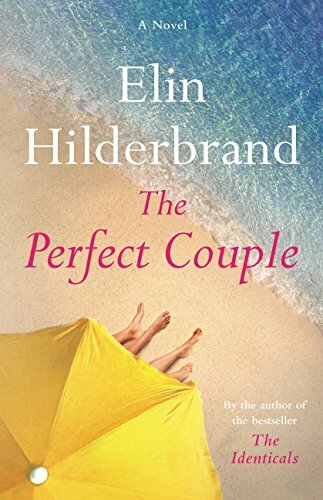 You know I'm getting the new Elin Hilderbrand book- The Perfect Couple... next week!! 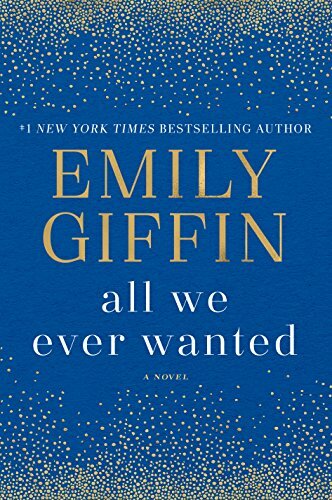 Emily Giffin comes out with a new book every other year- All We Ever Wanted is going to be out just in time for my summer travels! 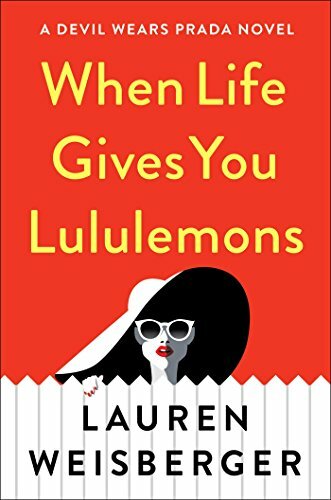 Another one of my faves is Lauren Weisburger and When Life Gives You Lululemons is in my kindle right now waiting to be downloaded. 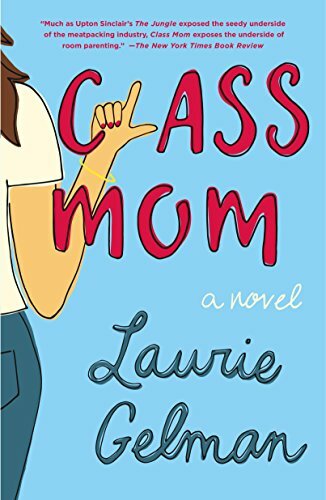 From my library, I just got Class Moms by Laurie Gelman- I loved her on The Mom Show in Canada- a now defunct show that came out just around that time that I had my firstborn. I think it will be a fun read! Caroline and April for Five on Friday! This post contains affiliate links. Thank you for supporting my blog. I read The Things We Keep, it was sad for sure. I just read a book by Maddie Dawson which I really liked. Did you like that one? Thanks for sharing your recent reads and those you're looking forward to flipping through this summer! I've never read an Elin Hilderbrand book and I've heard so many great things! Perhaps I should pick up one of hers as a poolside read this summer! OooooO, those are some good recommends. Gonna add some to my GoodReads, thanks! I think I need buckle down and actually read When Life Gives you Lulumons! I think the world read it. The cover is too cute! Also I keep meaning to read After You! Me before you was so good!